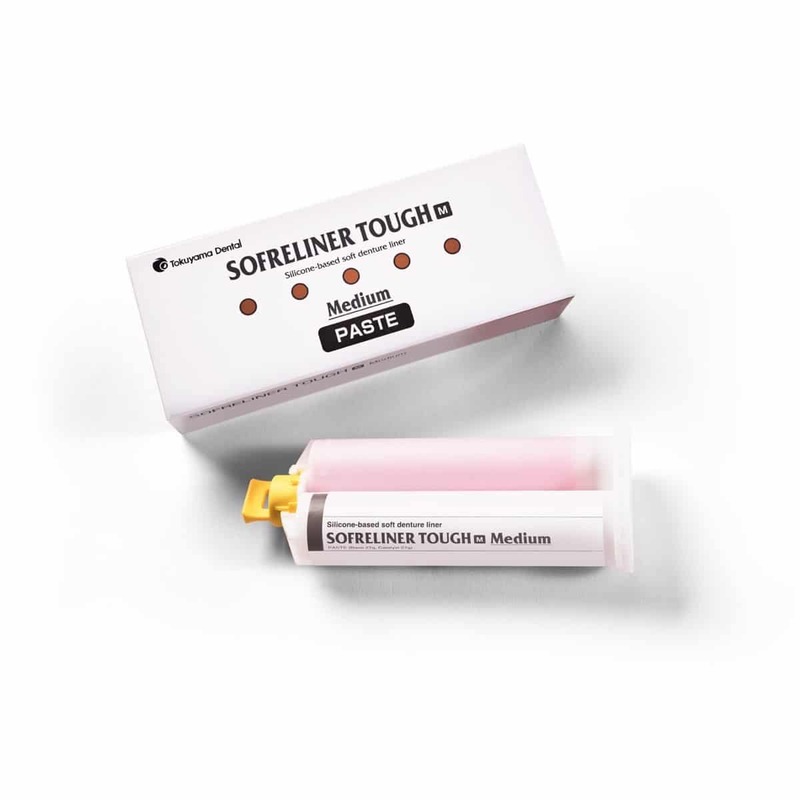 Sofreliner Tough is a multi-award, self-cure chairside soft denture reline material, providing patient comfort and satisfaction up to two years in one short, simple application. 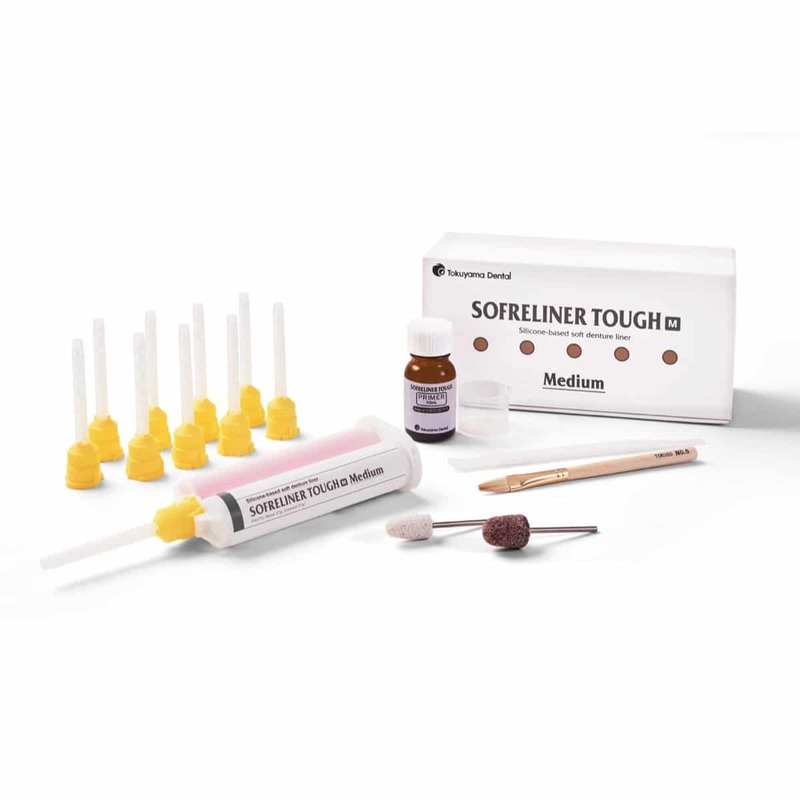 Sofreliner Tough is suitable for relining upper, lower, partial or full dentures, as well as those that need relief for irritated tissues after surgery, teeth extraction, or implant procedures. 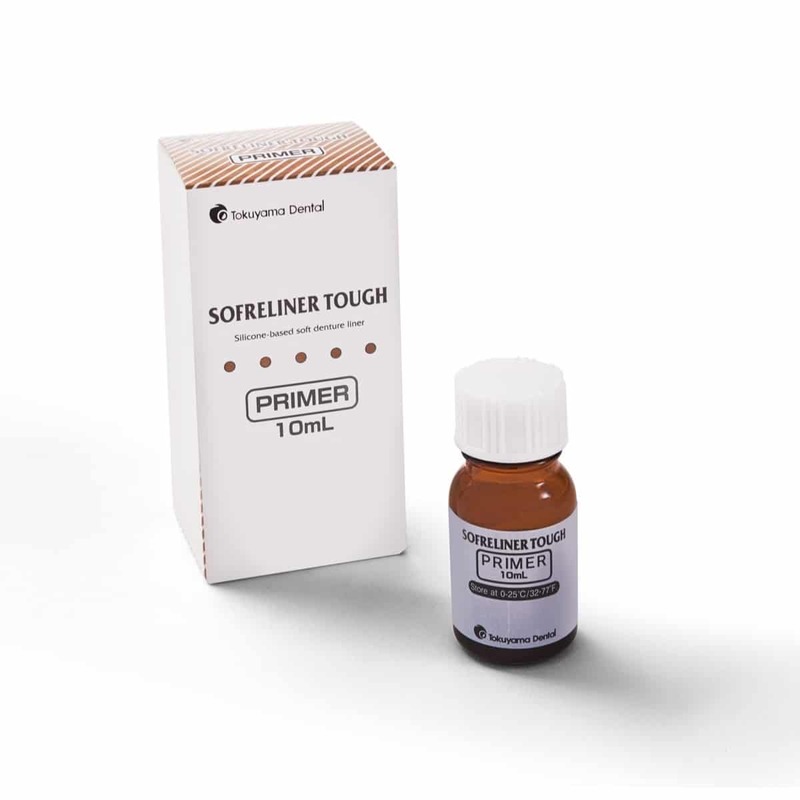 Sofreliner Tough is available in Soft (S) and Medium (M) formulations to accommodate all soft reline cases. 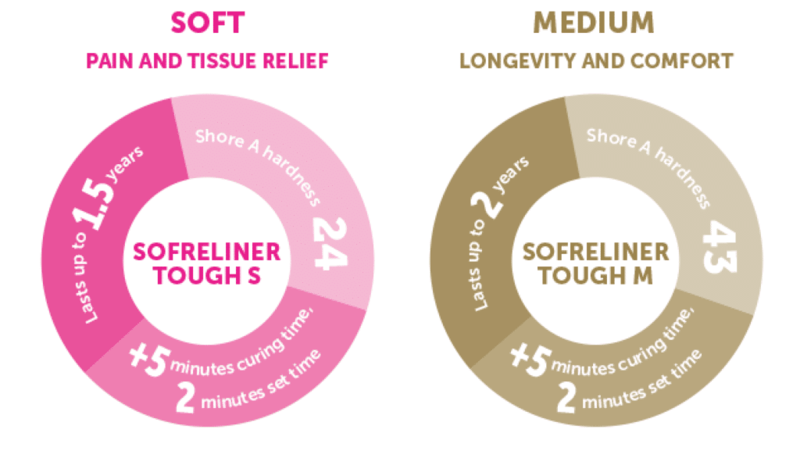 Offering superior tear resistance, Sofreliner Tough ensures patient satisfaction for up to 2 years. 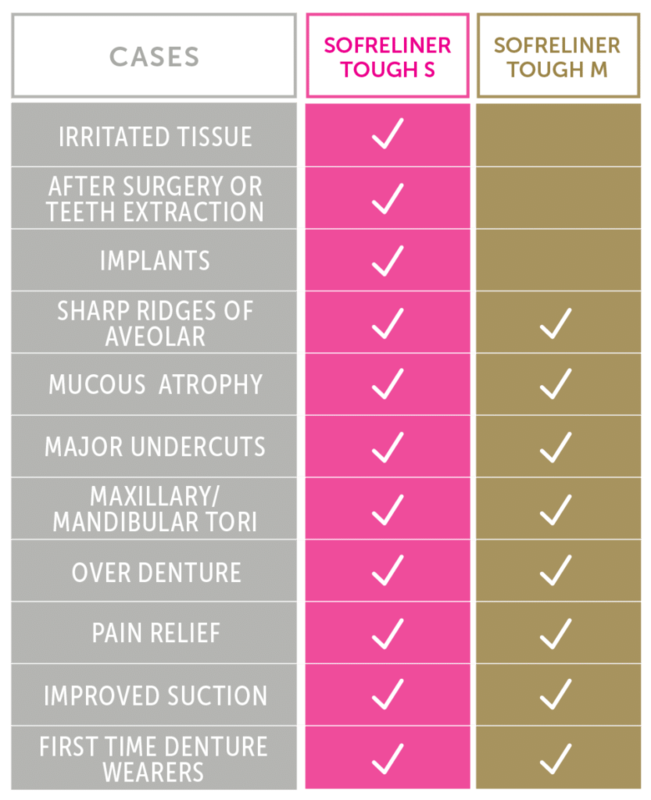 With a simple procedure, the entire denture relining process can be completed in only one appointment. 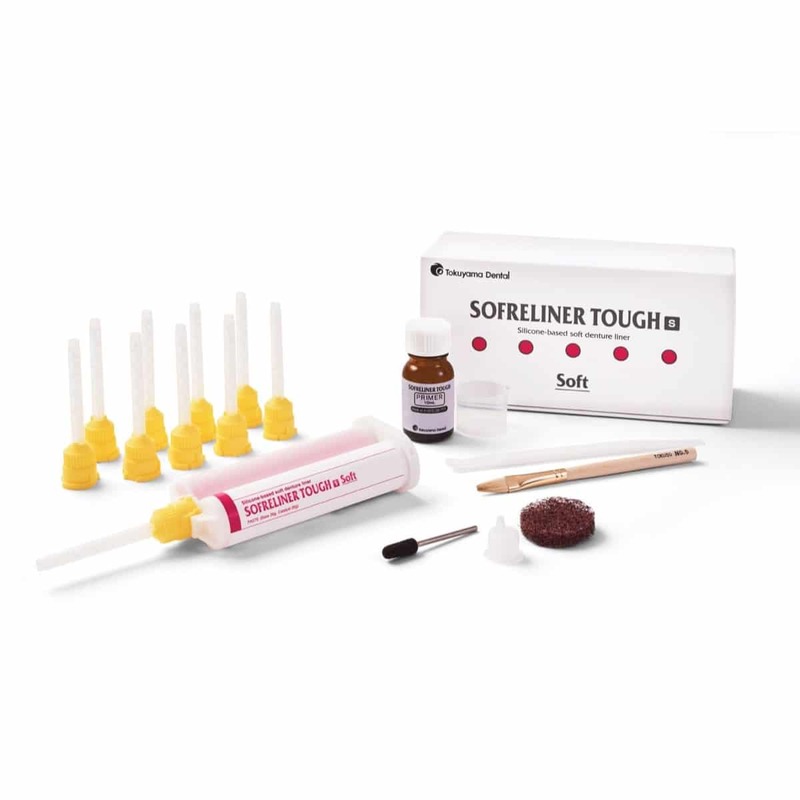 Sofreliner Tough is designed to provide long-lasting relief, with outstanding durability, superb stain and odor resistance, and excellent adhesion to the denture. 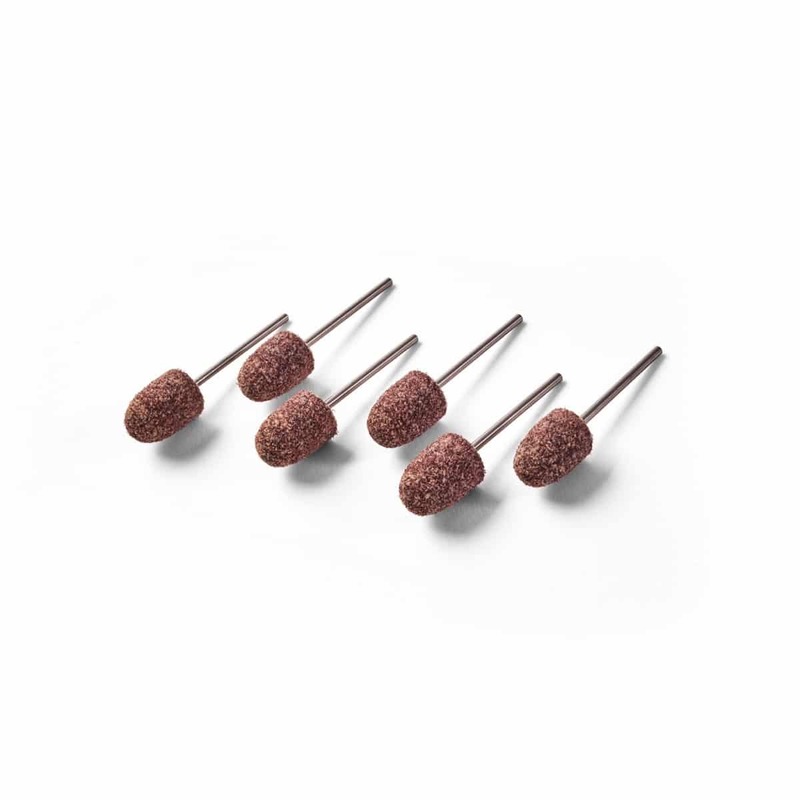 The Sofreliner Tough mixing tips are smaller and provide up to 40% less material waste when compared to competing brands. *According to data on file. 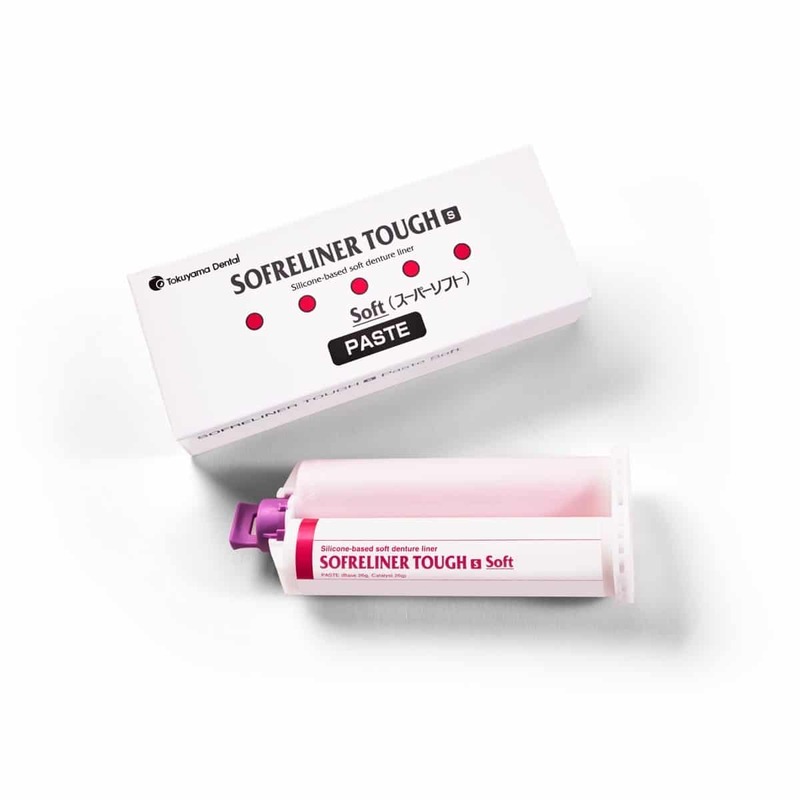 Sofreliner Tough Soft lasts up to 1.5 years. Sofreliner Tough Medium lasts up to 2 years. 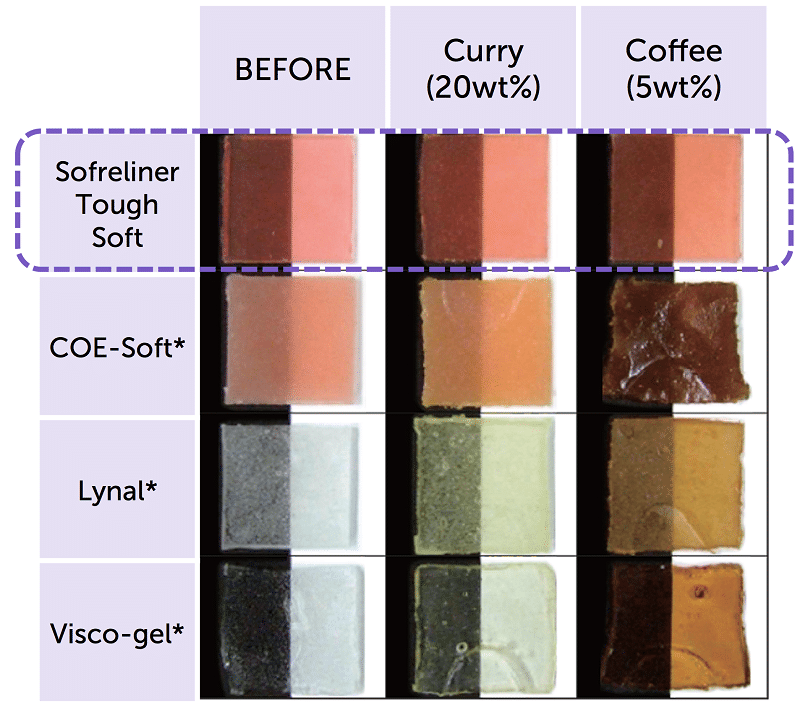 Sofreliner Tough resists staining better than the competition, allowing longer lasting relines. Sofreliner Tough resists contamination and odor buildup thanks to its long-lasting surface smoothness that prevents bacteria build up. Less tearing and less peeling. Dr. Akop graduated from Case Western Reserve University in Cleveland, OH in 1987. 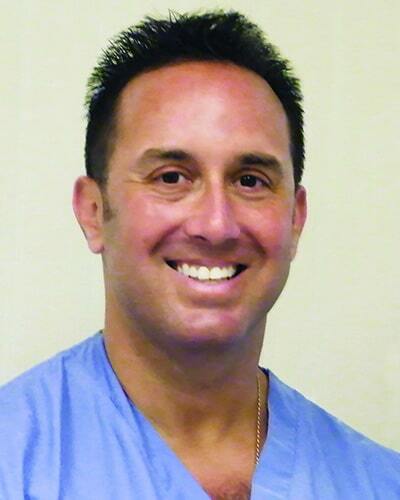 After he graduated, he was trained extensively on dental implants and started placing them in the early 90's. 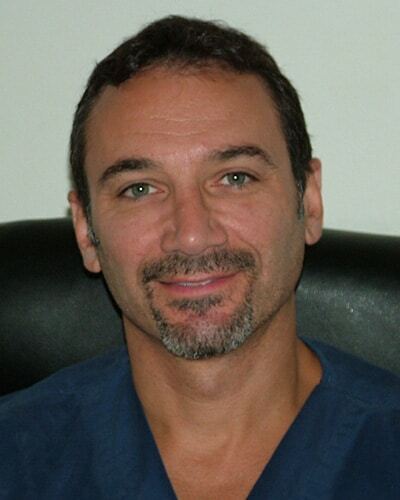 He is now a well-known and established lecturer on dental implantology. Dr. Akop is a fellow of both the Academy of General Dentistry and International Congress of Oral Implantology. 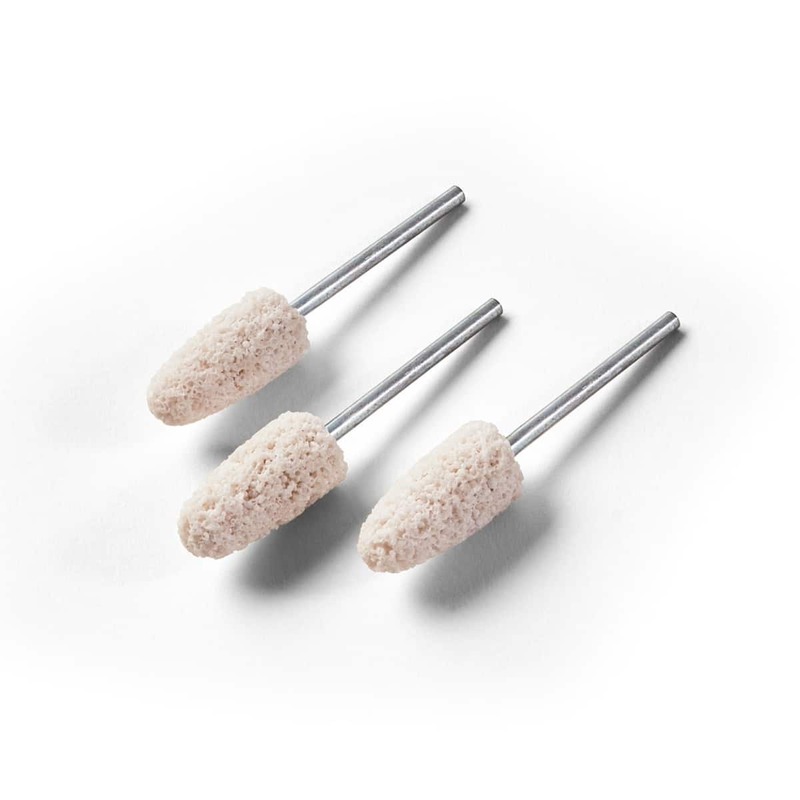 Will Sofreliner Tough adhere to flexible denture materials? No, flexible dentures are generally made of plastic. 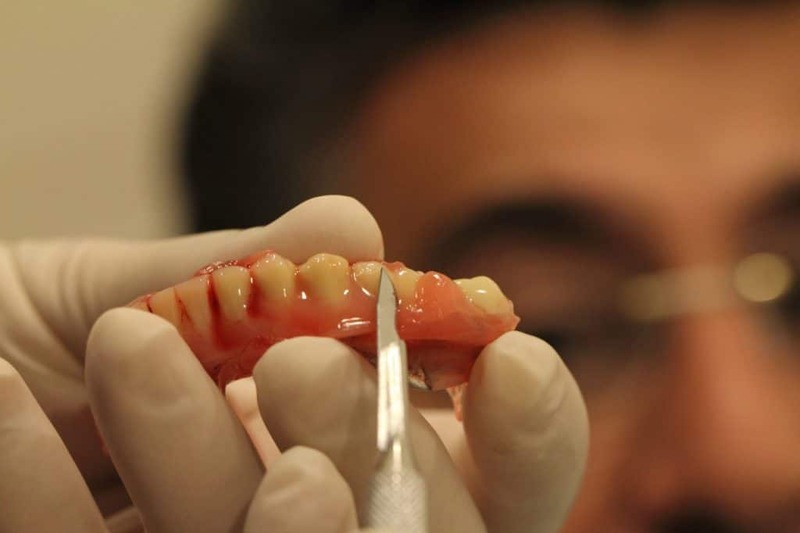 Both Rebase or Sofreliner will only adhere to acrylic based dentures, not plastic. I would like to try Sofreliner Tough. Can I use a 1:1/2:1 universal dispensing gun? 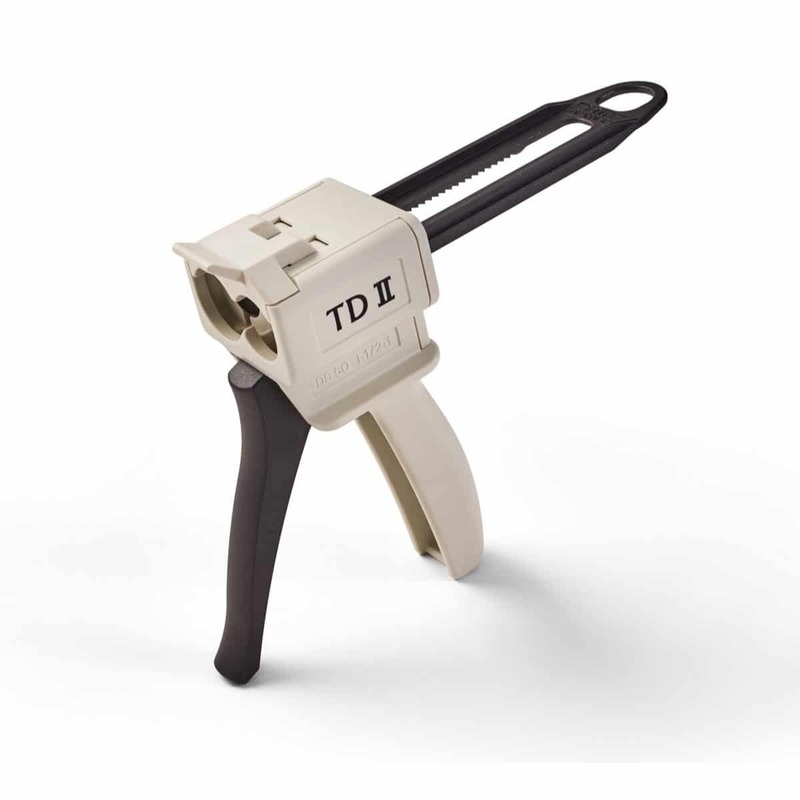 You can either use Tokuyama's TDII Dispenser or any other manufacturer's gun as long as it is a 1:1/2:1 gun. 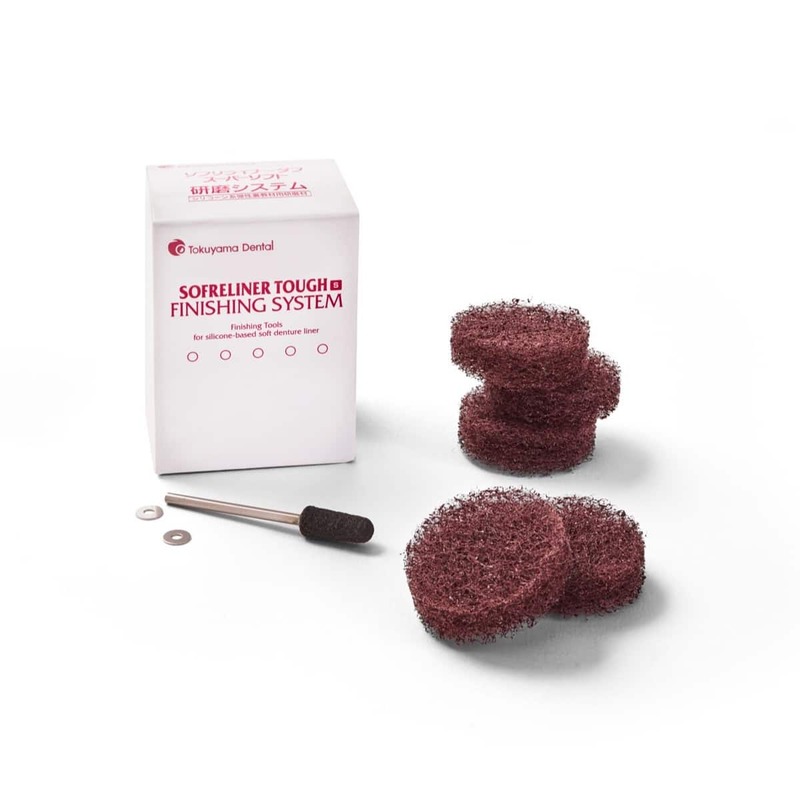 Can Sofreliner Tough be soaked in overnight denture cleaners? 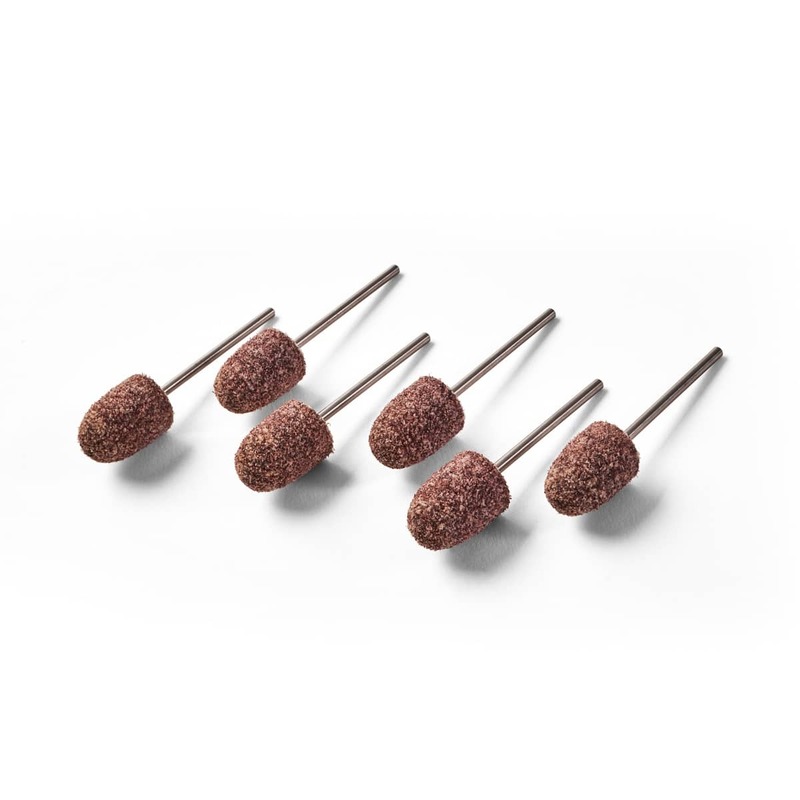 Can Sofreliner Tough burs be autoclaved? No, but you can do cold sterilization. 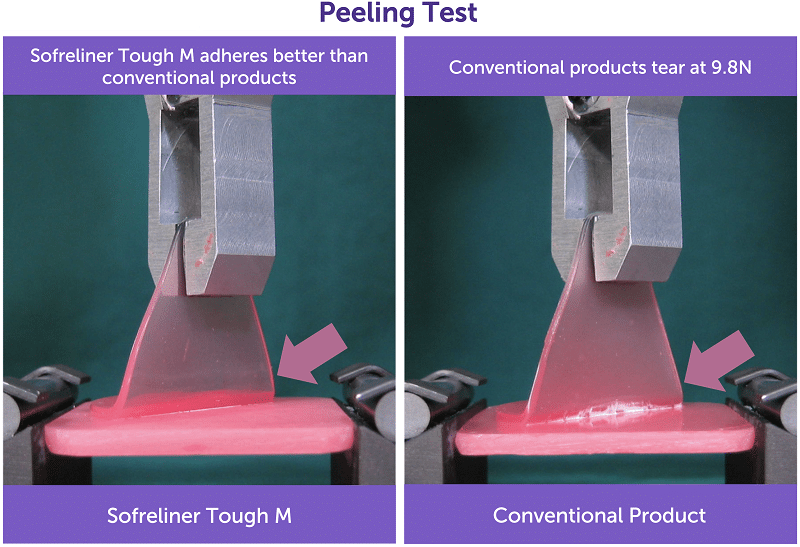 What is the shelf life of Sofreliner Tough? 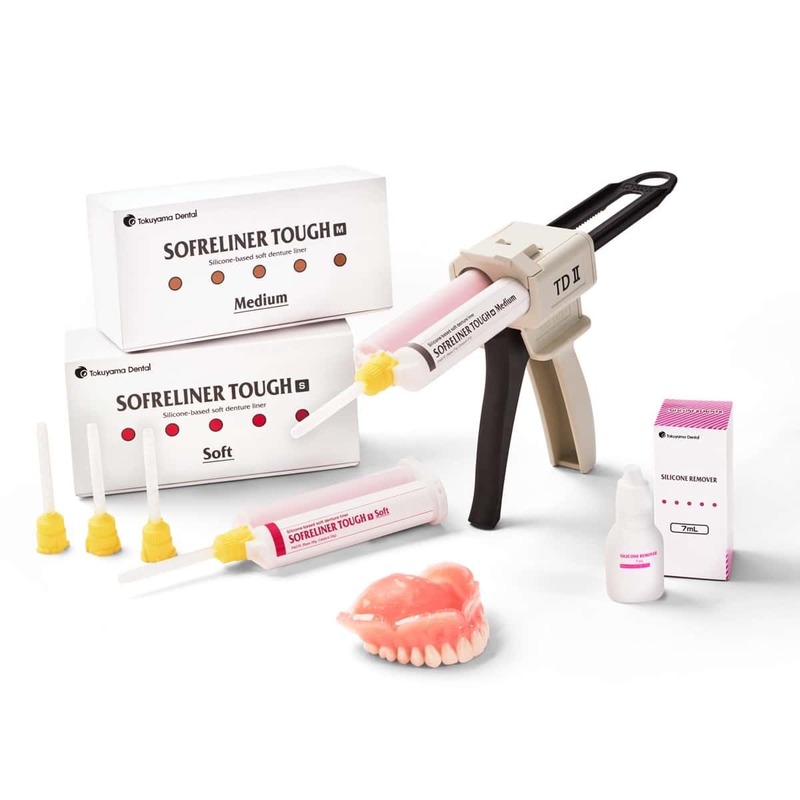 Can you add more Sofreliner Tough material to the denture after the Sofreliner has set? No. 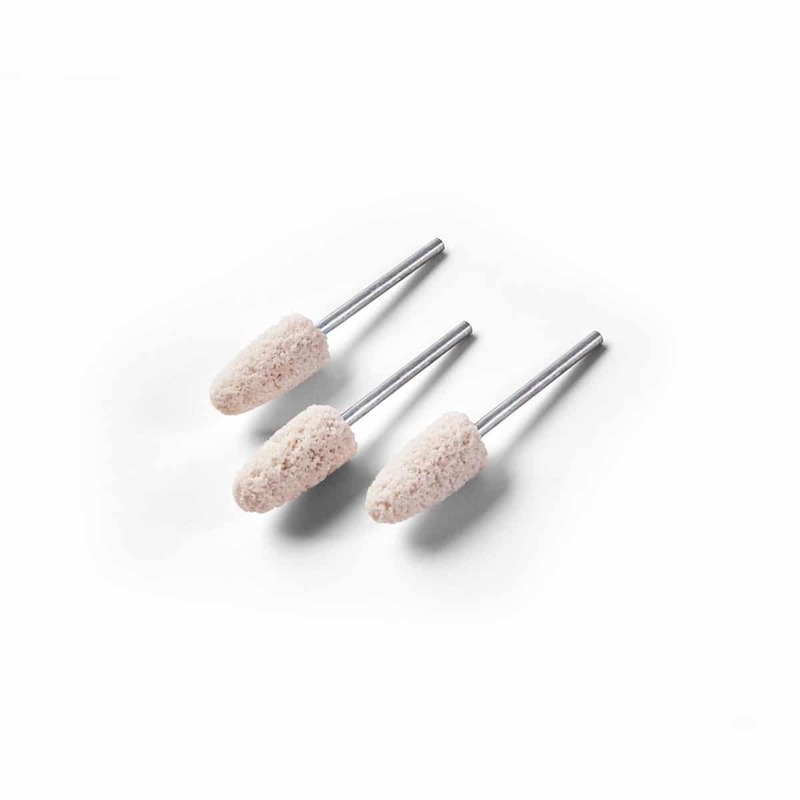 Once Sofreliner is set you will need to remove the entire reline if you'd like to add more. The Sofreliner material will not bond to itself. 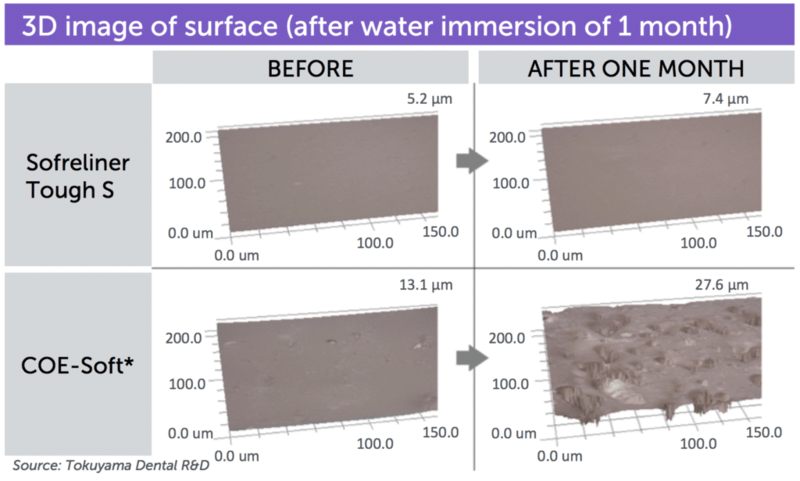 Is there any advantage in using Sofreliner Tough in a lab instead of intraorally? The real advantage of Sofreliner is the ability to dispense chairside and offer the patient comfort in one office visit. There is no improvement if processed outside the mouth, and does not require pressure to cure. 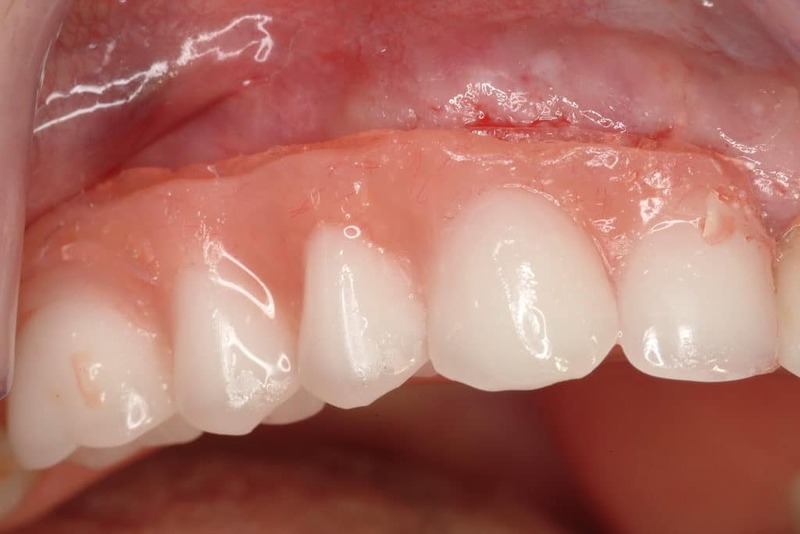 How do you remove Sofreliner Tough from a denture? 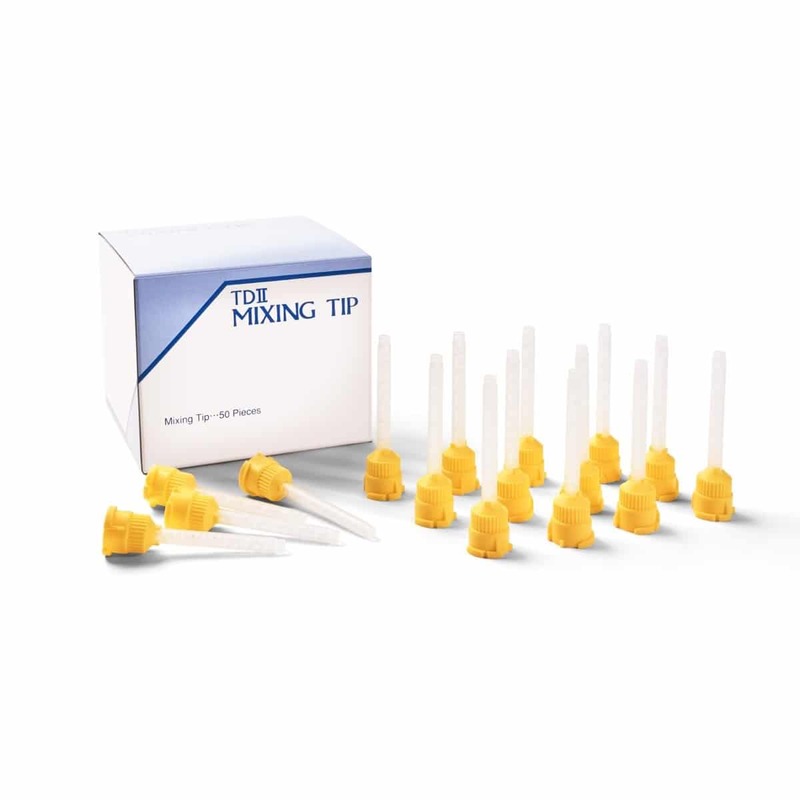 You can use our Silicone Remover, or any other dental industry silicone remover. 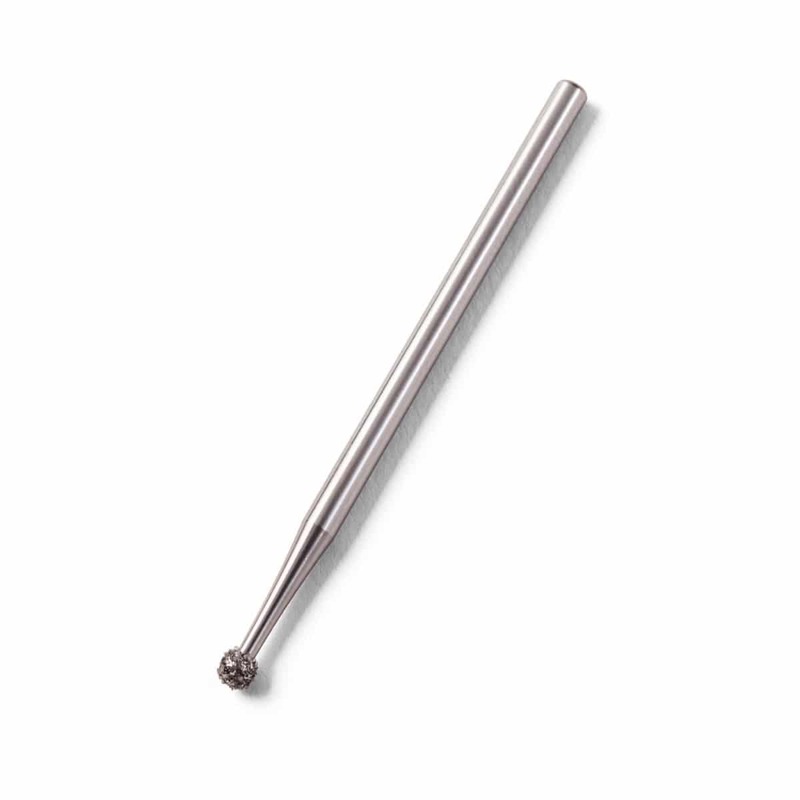 Standard soft reline removal procedures work as well. Get 1 Paste At No Charge! MSRP: $189.90Prices may vary depending on dealer. MSRP: $53.05Prices may vary depending on dealer. MSRP: $149.06Prices may vary depending on dealer. MSRP: $47.74Prices may vary depending on dealer. MSRP: $40.16Prices may vary depending on dealer. MSRP: $103.27Prices may vary depending on dealer. MSRP: $22.95Prices may vary depending on dealer. MSRP: $28.69Prices may vary depending on dealer. MSRP: $17.21Prices may vary depending on dealer.